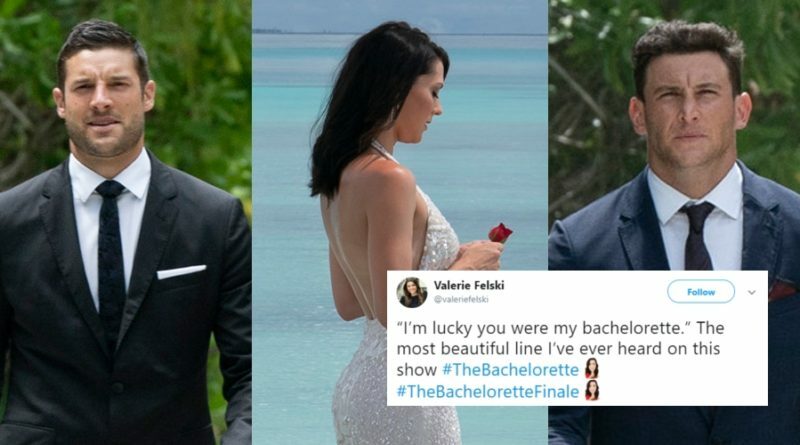 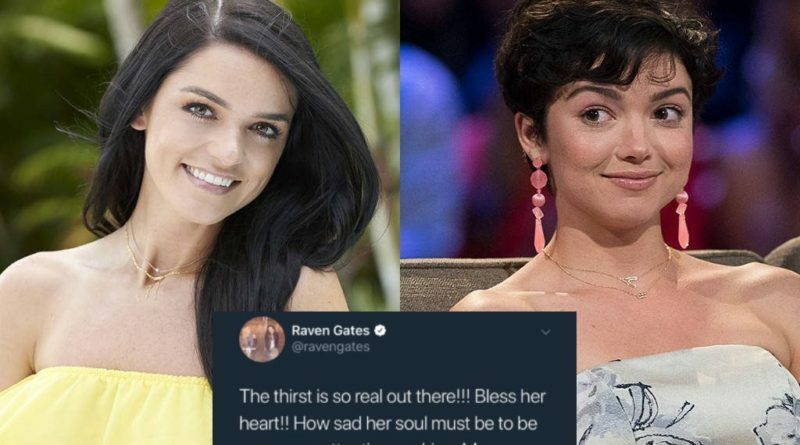 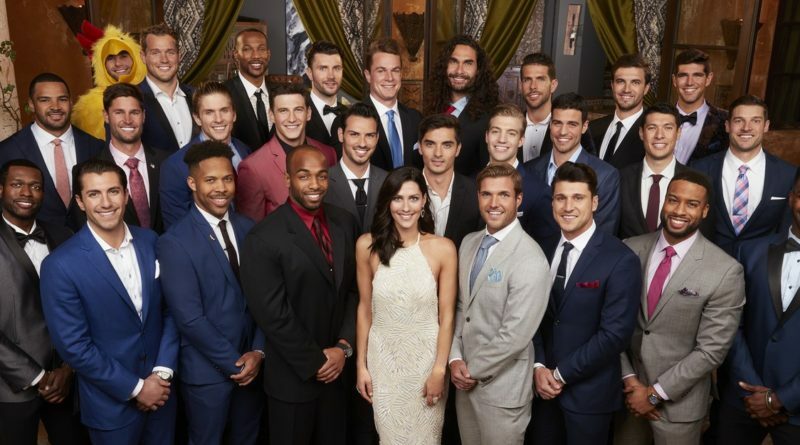 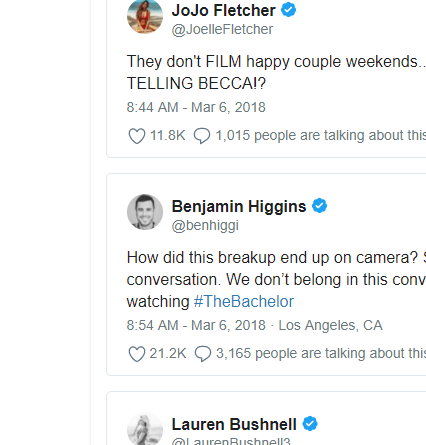 The Bachelorette Season 14: Meet Becca Kufrin’s 28 Men! 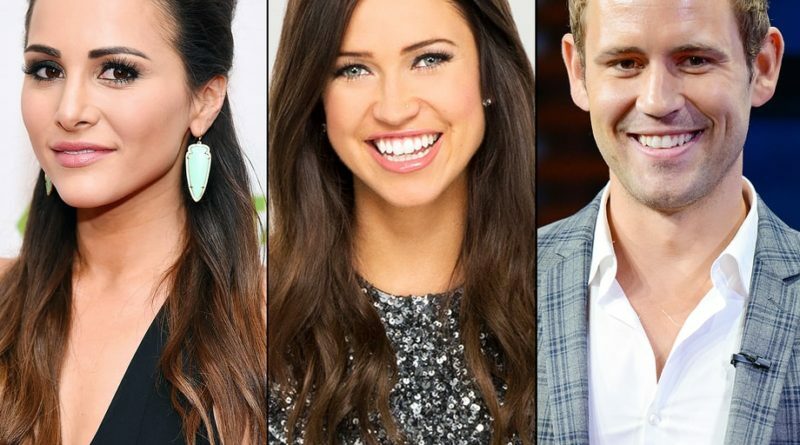 Here are Becca Kufrin’s 28 contestants for the season 14 of The Bachelorette. 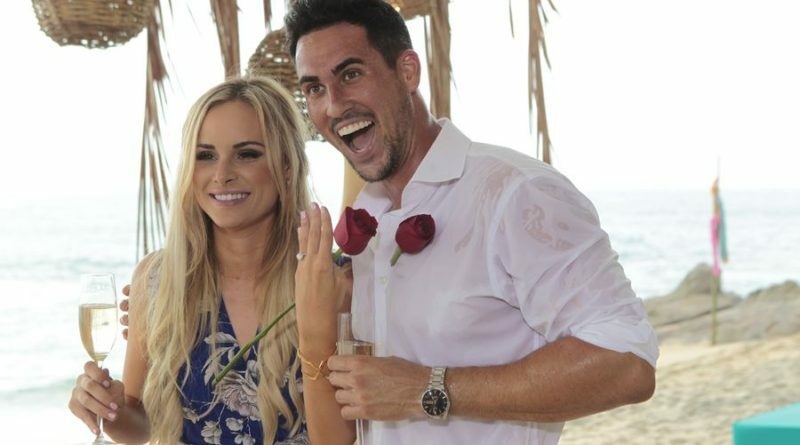 One of them is your next Bachelor! 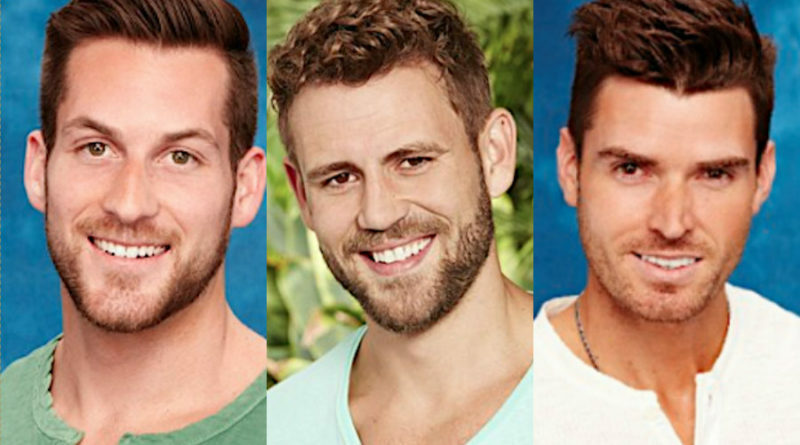 And The Next Bachelor is..